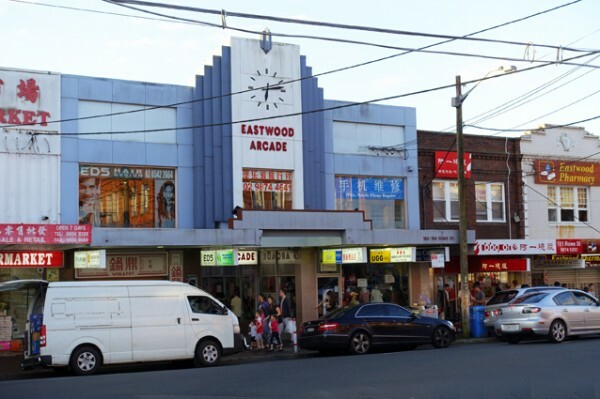 This bright and clean corral of stalls is a short walk from Eastwood Station. 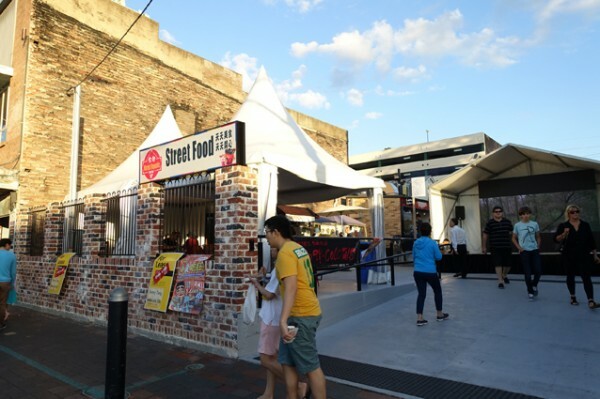 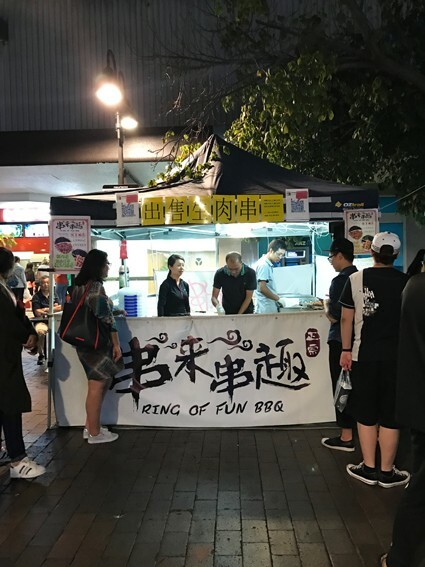 It sits right next to the Rowe Street pedestrian mall, which is also running some street food stalls on this busy Saturday night. 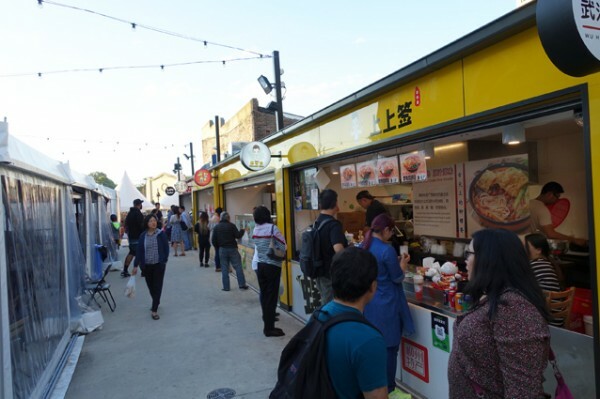 And if there was ever any doubt that having a vibrant night market scene feeds into the existing restaurants and businesses, nearly all of the restaurants I walked past were also full. 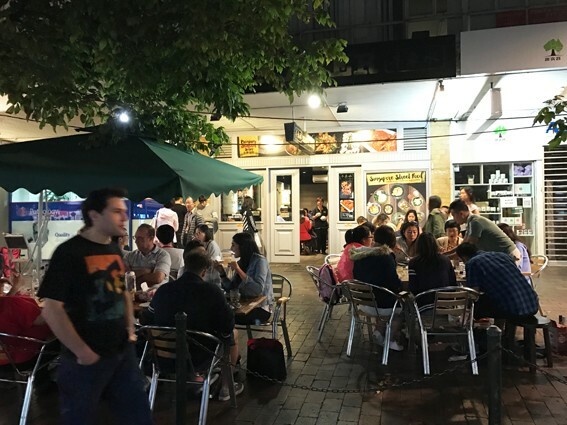 In fact there was more nighttime street foot traffic than Oxford Street has had since the Liberal Party ruined it with their Lockout Laws. 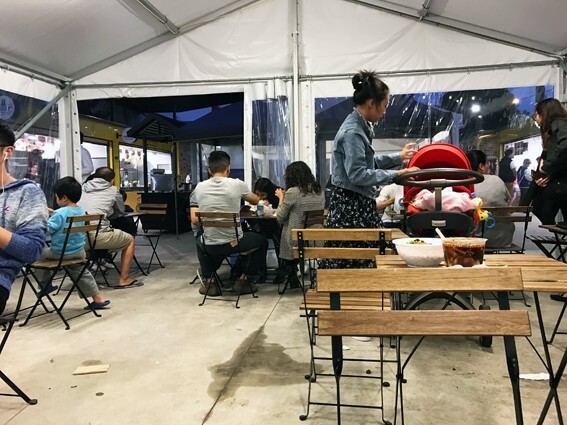 Some restaurants, like Singaporean street food specialist, Kreta Ayer, and the experts in crispy chicken, Tan Viet Noodle House, had queues to even score a table. 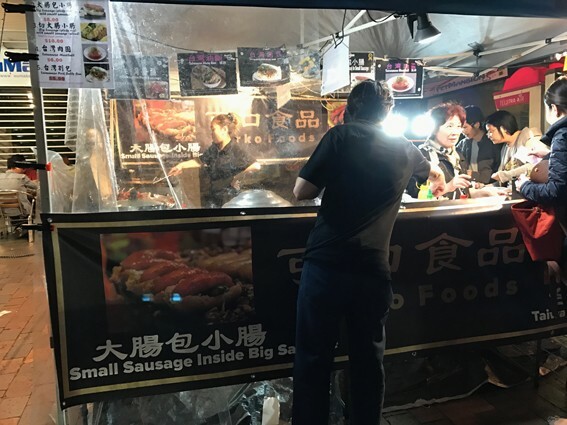 After making a note of two regional Chinese restaurants serving up the dishes of Chongqing in Southwest China for a return visit, I fixed my attention firmly upon the Taiwan Night Market. 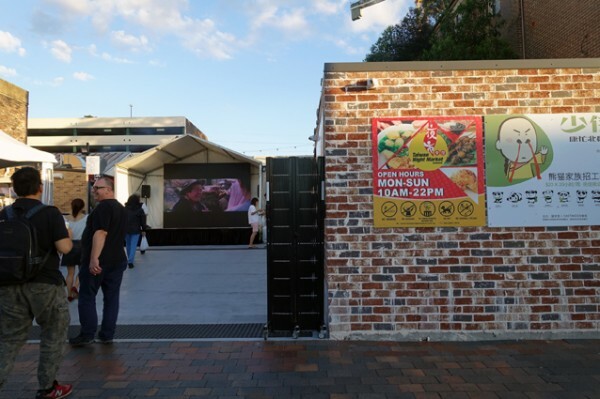 With bright lighting and a giant movie screen, it's easy to get distracted by the spectacle of this bustling place. 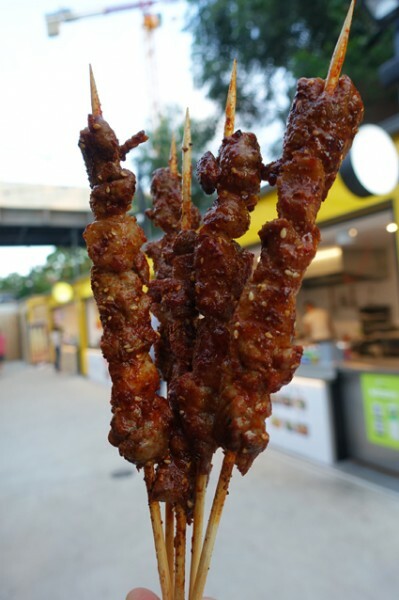 Luckily there’s the tantalising aroma of barbeque to keep your stomach on the job. 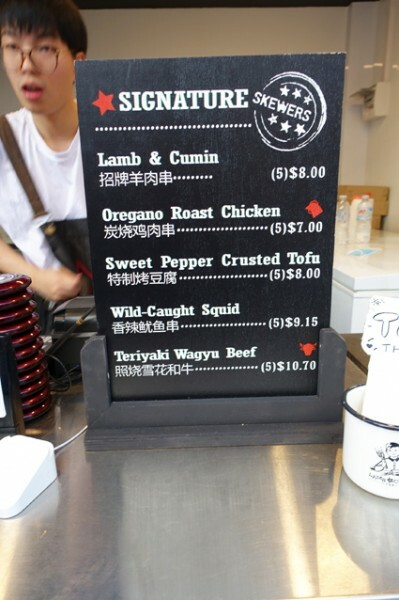 No stall puts out quite so much smoke as Lamb & Cumin. 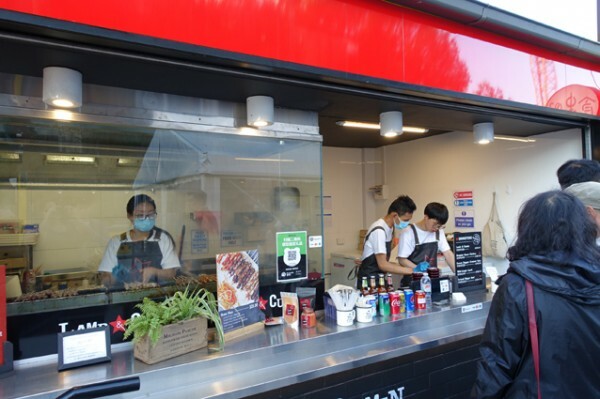 This is a chain outlet based upon owner Raymond Hou’s street food memories from his childhood in Shenyang, the largest city in Northeast China. 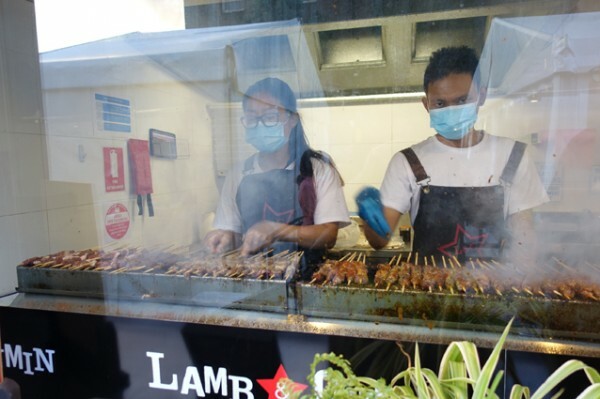 In true street-food form, Lamb & Cumin staff are cooking their short menu of skewers in plain sight.